1) Billa: A look of Rajnikanth from Billa movie. Billa is a 2007 Indian Tamil movie - remake of Hindi movie Don. Billa movie was selected to be screened at the 61st Cannes Film Festival. 2) Nallavanuku Nallavan: Is a gangster movie, which got Rajnikanth Filmfare award for the first time and this is the only Filmfare award he got till date. 3) Ranga: The movie is directed by Thyagarajan saw superstar played as a gangster in the titular role. Avasara adi Ranga dialogue became a popular among the fans. 4) Baasha: One of the best commercial film ever made in Kollywood industry. 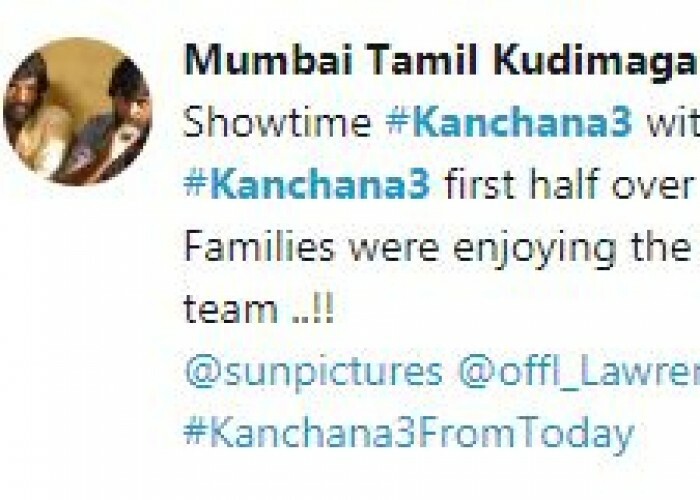 The movie was directed by Suresh Krishna. 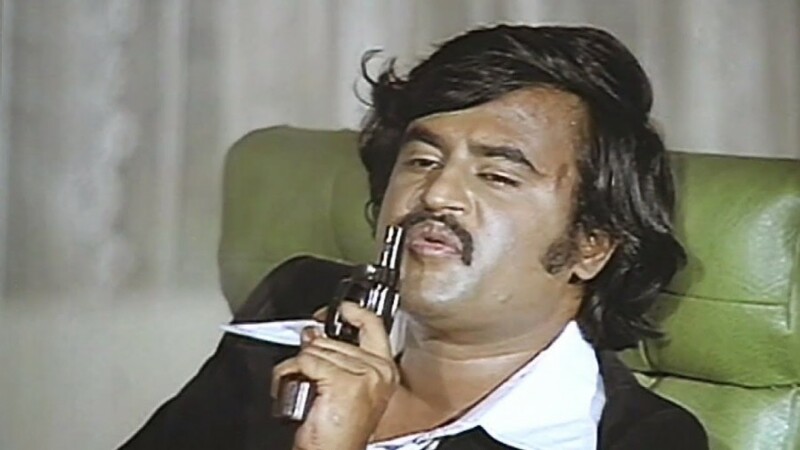 Rajinikanth played a gangster and impressed his fans. 5) Kabali: Is a gangster-drama film written, directed by Pa. Ranjith and produced by Kalaipuli S. Thanu. This movie received mixed responses from critics and audience. 6 Kaala: Rajinikanth, the superstar is alive and kicking in the trailer of his new film, rather racially referred to as "Kaala". Rajinikanth, it seems, is the son of the soil. Dark (Kaala) thoughts are vanquished as he seethes against those who toil to torment the farmer. He rages against the landlord played by Nana Patekar, who it is quite clear from the trailer's first shot, is a formidable adversary for our hero. Rajinikanth not only plays the hero of the farmers a la Aamir Khan in "Lagaan" without the dhoti, he also takes on Nana as only he can.